Penton’s EquipmentWatch, a world leader in heavy equipment research, and the leading provider of database information products for the heavy equipment industry, has announced the launch of EquipmentWatch Intelligence. Hosted at http://www.equipmentintel.com, the new content arm of EquipmentWatch is focused on providing data-driven insights and analysis for contractors, governments, sellers and renters as well as finance and insurance professionals who are looking to make better informed decisions regarding heavy construction equipment. 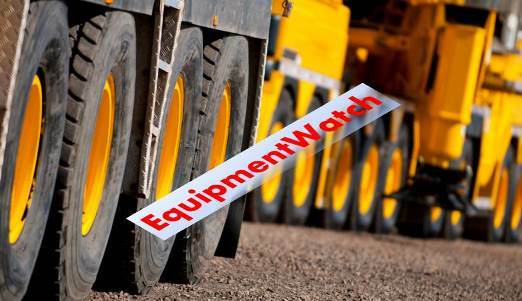 In addition to analysis, EquipmentWatch Intelligence will be leveraging their industry partnerships to feature content on current heavy equipment topics such as telematics and the rise of Tier IV regulations. Users will be able to stay updated by subscribing to the new EquipmentWatch Intelligence newsletter. 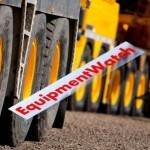 ABOUT: EquipmentWatch is the trusted source for heavy equipment data. EquipmentWatch produces the leading database information products for the construction equipment industry and is the world leader in heavy construction research and serves more than 15,000 professional, high-volume users of construction and lift-truck data. Our online and print products are valuable tools in decisions surrounding the purchase, valuation, operation, and disposal of equipment.